While childbirth preparation is important, the actual birth of baby is very brief compared what happens afterwards. Our prenatal Beyond the Bump workshop series covers wellness and parenting topics for new families: breastfeeding, baby care, normal infant sleep, postnatal recovery, planning for new parenthood and more. Breastfeeding is often described as natural, but it isn’t always easy. In this class, parents will learn what to expect during the first days and weeks after birth, how to help get breastfeeding off to a good start, as well as what to do if things do not go as planned. Your instructor is an experienced International Board Certified Lactation Consultant (IBCLC). 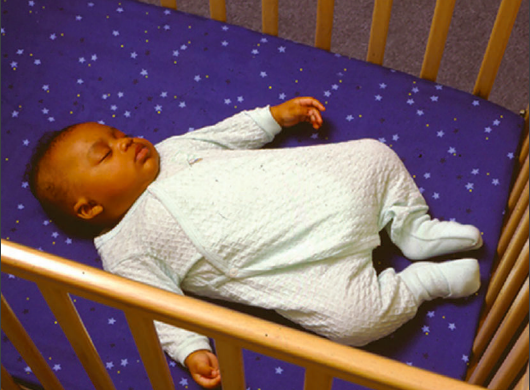 This class will help you understand why babies sleep the way they do. Information on creating safe sleep environments, parenting sleep tools, and common challenges will help your family navigate and balance everyone’s sleep needs. Learn about life with a newborn, typical development, and baby care tips. Topics include soothing techniques, sleep, diapering, bathing and more. Parents will receive an extensive online resource following the class. Your body goes through a lot during pregnancy and delivery and first few months with baby is a huge transition for the whole family. We will talk about the physiology of pregnancy, the various problems that can occur in postpartum, as well as to how to plan for recovery and adjustment for the entire family.